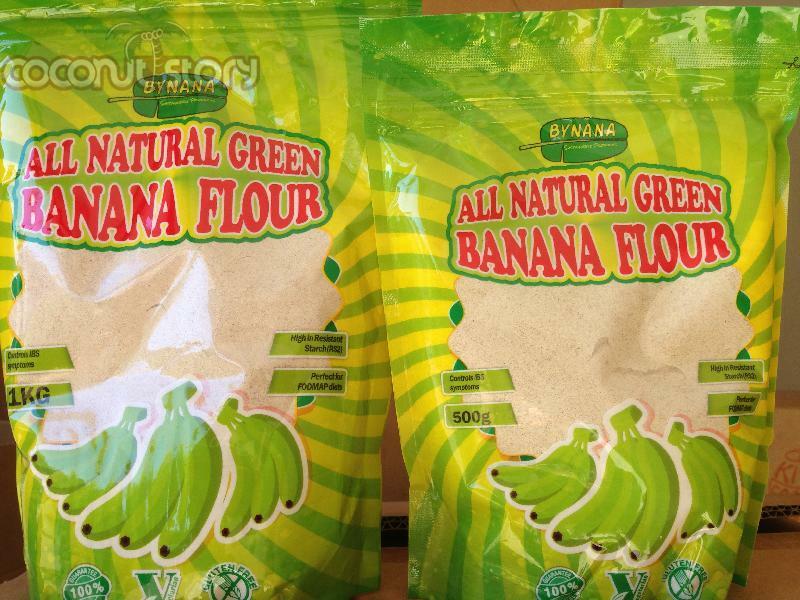 Our Green Banana Flour is made from the fruit of unripe, or 'green', bananas (Musa acuminata for those scientifically inclined). 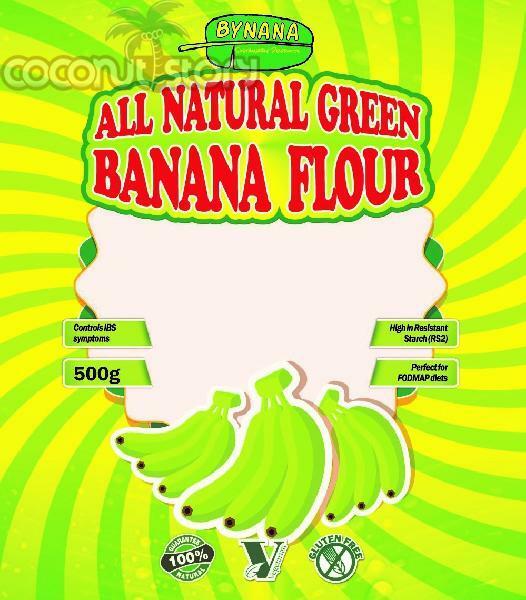 This is a new addition to the healthy eating landscape and we are proud to be one of the first to bring this amazing product to Australia. 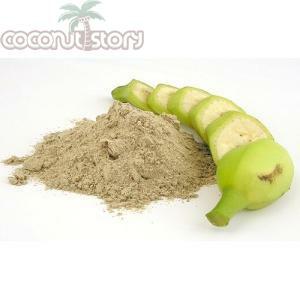 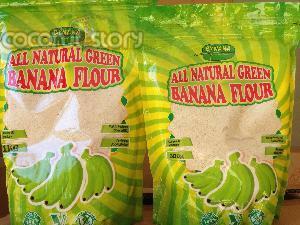 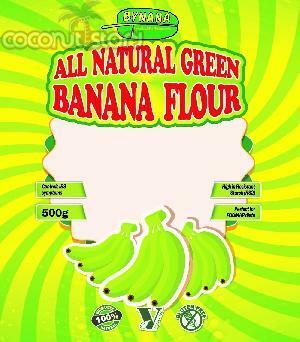 We use all-natural green bananas grown in loving conditions for a wholesome cooking and baking flour. 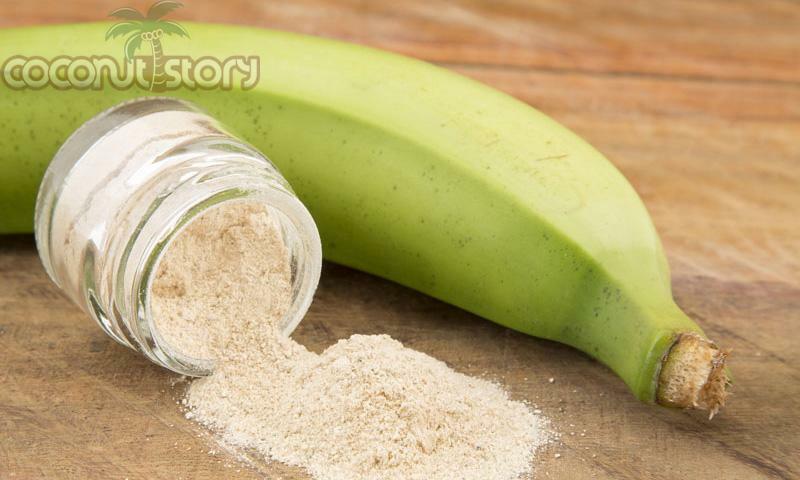 Banana flour is used exactly as any other flour but is packed full of natural benefits that will keep your insides happy and healthy.